Welcome to Simpson DermCare and Family Medicine! 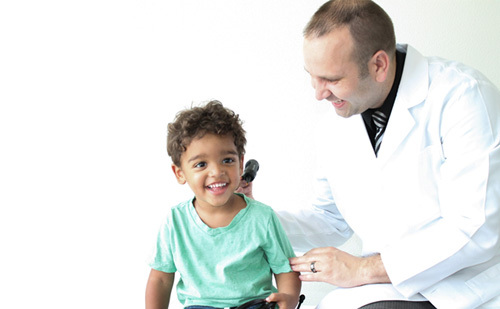 We offer full spectrum Family Medicine (General Practice) and Dermatology services in one convenient location. Typically same or next day appointments are available and no referral is needed.